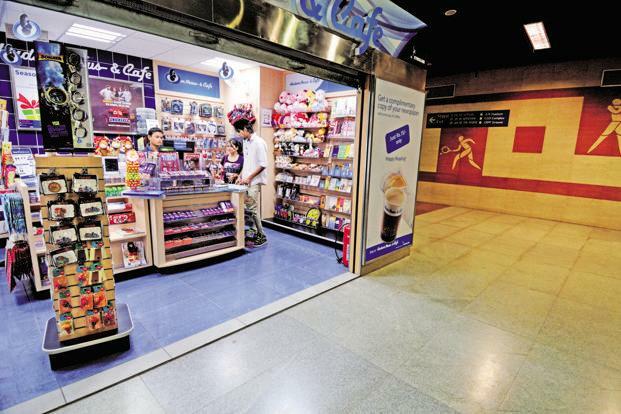 Businesses would soon be able to set up shop at the various metro stations in Bengaluru. Trust India’s startup capital to bring the startup angle everywhere. The Bangalore Metro Rail Corporation would soon be rolling out tenders especially for startups seeking commercial leases at the 30+ metro stations in the city. The idea reportedly had been in the works for a while, but was put on the backburner because of a modest number of footfalls at the stations that served a limited route. Now with the recent addition of the Peenya-Nagasandra line on May 1st, the Bangalore Metro, colloquially referred to as Namma Metro boasts of 31 metro stations. The MG road metro station alone spans over a 850 square metre area and can house 50-80 stalls and shops. While earlier, the spaces would’ve fetched their owners little rental due to few footfalls, now the same space can command a higher value. Commercial spaces are a regular feature at metro stations abroad, and some of the busier ones are known to serve as commercial hubs by themselves. In New Delhi, the Rajiv Chowk Metro station is home to several cafes and shops and stalls selling sundries from everyday needs to electronics. With better connectivity of the metro, come more opportunities for connectivity of business in the startup capital of India.